Astronomers using ESO's Very Large Telescope and the Canada-France-Hawaii Telescope have identified a body that is very probably a planet wandering through space without a parent star. This is the most exciting free-floating planet candidate so far and the closest such object to the Solar System at a distance of about 100 light-years. Its comparative proximity, and the absence of a bright star very close to it, has allowed the team to study its atmosphere in great detail. This object also gives astronomers a preview of the exoplanets that future instruments aim to image around stars other than the Sun..
Free-floating planets are planetary-mass objects that roam through space without any ties to a star. Possible examples of such objects have been found before , but without knowing their ages, it was not possible for astronomers to know whether they were really planets or brown dwarfs, "failed" stars that lack the bulk to trigger the reactions that make stars shine. But astronomers have now discovered an object, labelled CFBDSIR2149 , that seems to be part of a nearby stream of young stars known as the AB Doradus Moving Group. The researchers found the object in observations from the Canada France Hawaii Telescope and harnessed the power of ESO's Very Large Telescope to examine its properties . The AB Doradus Moving Group is the closest such group to the Solar System. Its stars drift through space together and are thought to have formed at the same time. If the object is associated with this moving group - and hence it is a young object - it is possible to deduce much more about it, including its temperature, mass, and what its atmosphere is made of . There remains a small probability that the association with the moving group is by chance. "Looking for planets around their stars is akin to studying a firefly sitting one centimetre away from a distant, powerful car headlight," says Philippe Delorme (Institut de planétologie et d'astrophysique de Grenoble, CNRS/Université Joseph Fourier, France), lead author of the new study. "This nearby free-floating object offered the opportunity to study the firefly in detail without the dazzling lights of the car messing everything up." Free-floating objects like CFBDSIR2149 are thought to form either as normal planets that have been booted out of their home systems, or as lone objects like the smallest stars or brown dwarfs. In either case these objects are intriguing - either as planets without stars, or as the tiniest possible objects in a range spanning from the most massive stars to the smallest brown dwarfs. "These objects are important, as they can either help us understand more about how planets may be ejected from planetary systems, or how very light objects can arise from the star formation process," says Philippe Delorme. "If this little object is a planet that has been ejected from its native system, it conjures up the striking image of orphaned worlds, drifting in the emptiness of space." These worlds could be common - perhaps as numerous as normal stars . If CFBDSIR2149 is not associated with the AB Doradus Moving Group it is trickier to be sure of its nature and properties, and it may instead be characterised as a small brown dwarf. Both scenarios represent important questions about how planets and stars form and behave. "Further work should confirm CFBDSIR2149 as a free-floating planet," concludes Philippe Delorme. "This object could be used as a benchmark for understanding the physics of any similar exoplanets that are discovered by future special high-contrast imaging systems, including the SPHERE instrument that will be installed on the VLT." 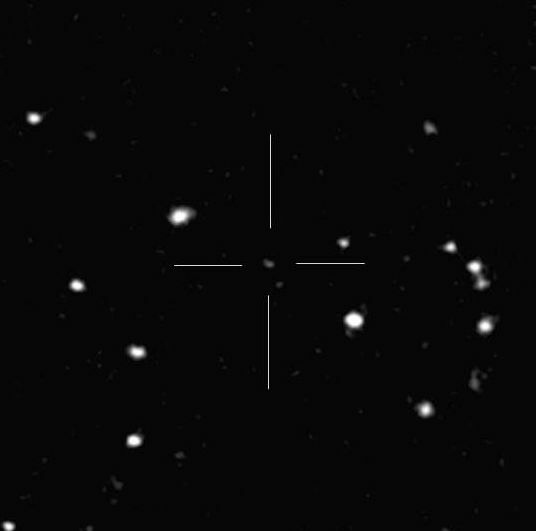 The team observed CFBDSIR2149 with both the WIRCam camera on the Canada France Hawaii Telescope on Hawaii, and the SOFI camera on the ESO New Technology Telescope in Chile. 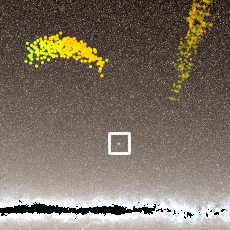 The images taken at different times allowed the object's proper motion across the sky to be measured and compared to members of the AB Doradus Moving Group. 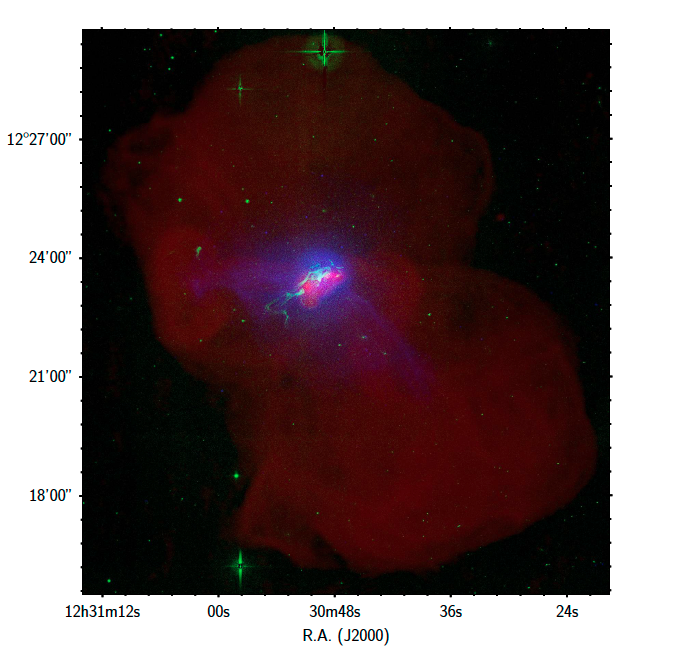 The detailed study of the object's atmosphere was made using the X-shooter spectrograph on ESO's Very Large Telescope at the Paranal Observatory. The association with the AB Doradus Moving Group would pin down the mass of the planet to approximately 4-7 times the mass of Jupiter, with an effective temperature of approximately 430 degrees Celsius. The planet's age would be the same as the moving group itself - 50 to 120 million years. The team's statistical analysis of the object's proper motion - its angular change in position across the sky each year - shows an 87% probability that the object is associated with the AB Doradus Moving Group, and more than 95% probability that it is young enough to be of planetary mass, making it much more likely to be a rogue planet rather than a small "failed" star. More distant free-floating planet candidates have been found before in very young star clusters, but could not be studied in detail. These free-floating objects can also reveal their presence when they pass in front of a star. The light travelling towards us from the background star is bent and distorted by the gravity of the object, causing the star to suddenly and briefly brighten - a process known as gravitational microlensing. 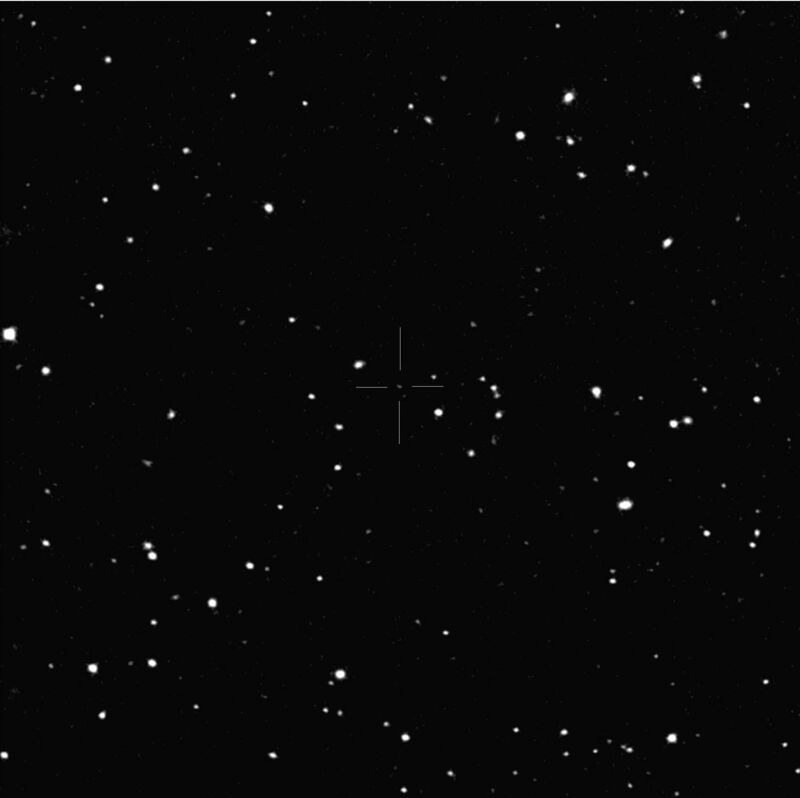 Microlensing surveys of the Milky Way, such as OGLE, may have detected free-floating planets in this way (for example, a Microlensing Experiment published in Nature in 2011).